How did you get into British Airways? I've always loved planes & flying - my Dad was in the RAF when I was little, I made AIRFIX kits, I went to airshows and all that. 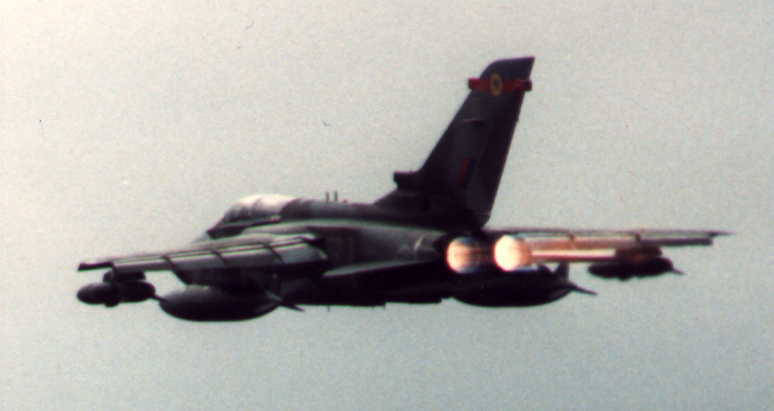 Many interviews and tests later I was accepted onto the Sponsored Pilot Training Scheme, with full sponsorship from BA. 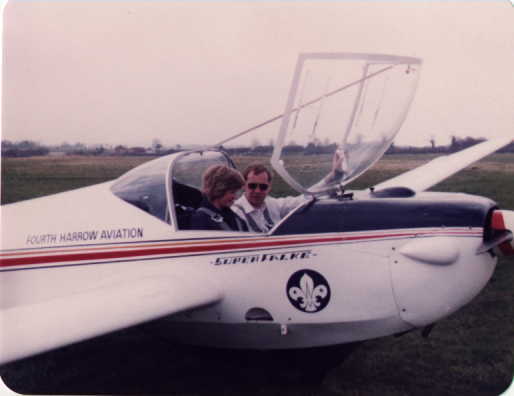 A couple of weeks after finishing at Cambridge I started course CP118 at Kidlington Airfield, just north of Oxford. 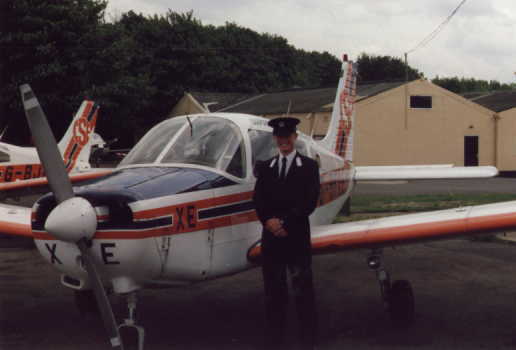 I officially joined BA in on 23rd November 1990, trained for the Boeing 737-200, and flew my first flight as a qualified First Officer on 5th June 1991. What exactly did you do as a BA Pilot?